Se Ryung and Seung Yoo..the two names that shouldn’t be included even in one sentence. Their worlds were different from the start, but fate’s powerful enough to make what had been fated to happen. The lies turned into affection, and the affection blossomed love. But fate was crueller than anyone, stripping off the young couple madly in love from each other using the wicked way: death. The love turned into hatred, the person he adored became the thorn in his eyes. Blinded by revenge, burdened by guilt, he returned from death to kill his father’s murderer. 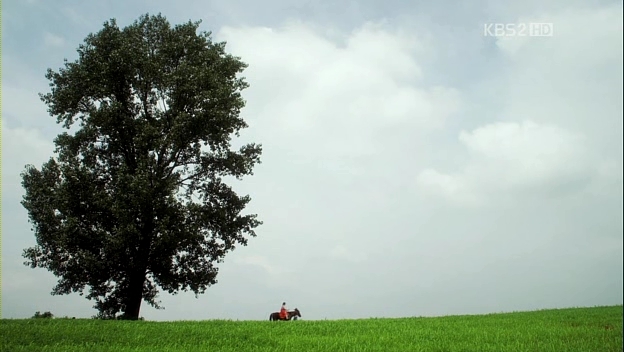 Seung Yoo lost himself, but the thought about Se Ryung and Suyang never left him. The courage to kill the thorn who was once his rose melted away; the rose who was once a small bud has blossomed into a strong rose who couldn’t be shaken easily. 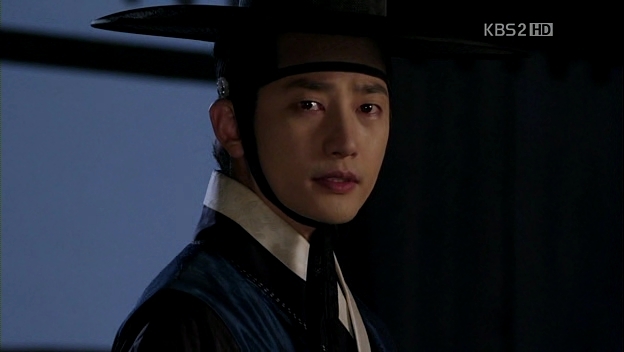 Se Ryung found the lost part of Seung Yoo, and fate fared them more than Suyang would. An unpleasant first meeting..and they became husband and wife. Kyung Hye, the one with steel appearance but with a fragile heart. 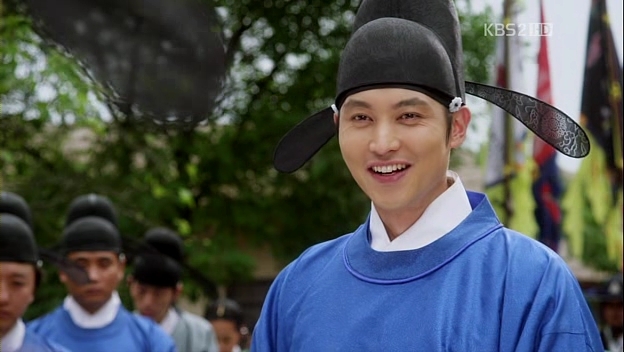 Jong, the Royal Consort..the one who people never thought would be the princess’ husband. Beneath his playful attitude, he’s a man with unshakeable stand. The thoughts he always had for his beautiful wife, though she didn’t care about him. 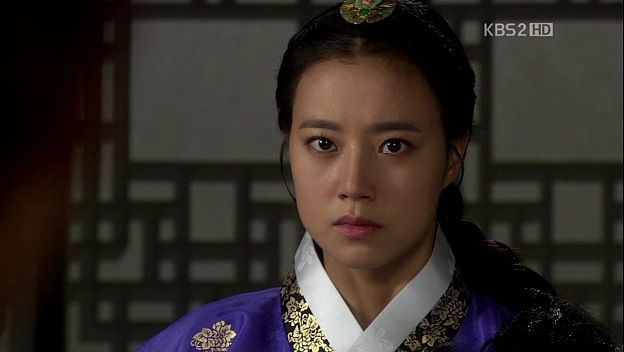 He vowed to take care of her, and never once he forgot his promise when he became the nation’s Royal Consort. His undying affection shook Kyung Hye to her core. She never realized it before, but she already shared her pain and sorrow with him, only through her eyes. The love was so strong until she’s willing to do anything for him..even staking her pride. She became so low in front of others, but in Jong’s eyes, she’s still the beautiful woman he met once, who became his other half. They understood each other, they complement each other..and the greatest supporter of each other, be it in for the better or for the worse. Perhaps, the most unfortunate man..being at the centre of everyone, yet no one was beside him, supporting his lonely soul. The choice he’d given was not easy, but he’d picked he deemed fit and eventually arrived at the point of no return. The guilt, the anger, the tears..the sad gaze that had never been returned, the affection that was left behind, the severe ties that was bound to break with his choice. He didn’t win and didn’t gain, almost anything..
..would eventually build the path for their children, even after they’re long gone. 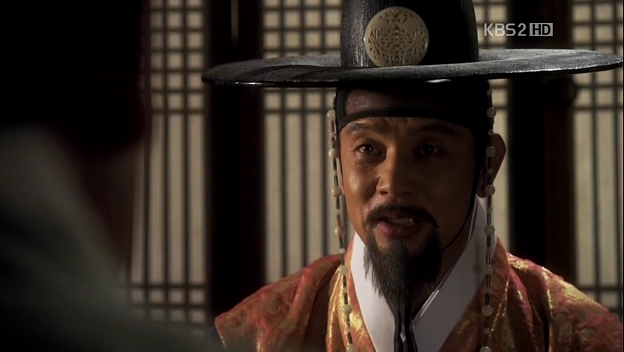 Suyang and Se Ryung, the loving father with his endless love for his daughter. But which child would do nothing when her father used her to achieve his ambition? 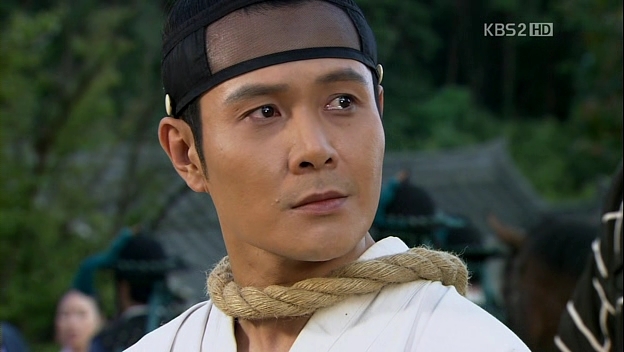 The bloody path he chose was eventually left by Se Ryung for Suyang to walk upon by himself. What’s more painful than hurting one’s own comrades? Or watching your friends killing each other? The sweet memories of innocent youth changed in an instant; replaced with hatred and spilled blood. The shared drinks became quiet tears, longing for each other. The different path, they took accordingly, leaving behind the promises of their youth: Shin Myun, Kim Seung Yoo, and Jung Jong. Se Ryung and Kyung Hye..friends and sisters, each other’s great strength. Brought together by their fathers, but in the end it’s their fathers who made the pure hearts tainted with anger; the endless yearning they had for each other expressed only through their thoughts. The sworn faith and the endless love, the views and feelings. People were hurt and killed, hearts throbbed and ached. When the power rules, the matter of hearts were put aside, for what mattered most was the power; then the love would come, bowing towards the powerful, disguised in fear. Love wasn’t so tainted; hearts would never be blinded by mere power. To leave the power behind, or to embrace the undying love. Authority and love: one would be fortunate to have both, but could one become merciless in the name of power, but embracing the love as if there won’t be tomorrow? What on earth is affection? To be able to encounter such a great story and great people, I feel very honoured. For once, let me reminisce all the memories, good and bad, before bidding you goodbye. Let the affection I have for you, The Princess’ Man, lingers around for a little bit more..
i can’t help but tear up after reading this. this is seriously the best drama ever. it touches the viewers at how well it’s written and how well the actor’s portrayed each of their character. i was so happy i got to see this on kbsworld for if i didn’t, i would be missing out the best korean sageuk drama of all time. 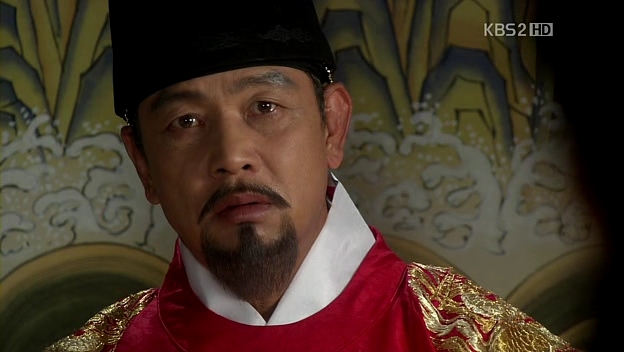 since this is the first sageuk drama i’ve ever watched, all sageuk dramas have to keep up with TPM. lol. 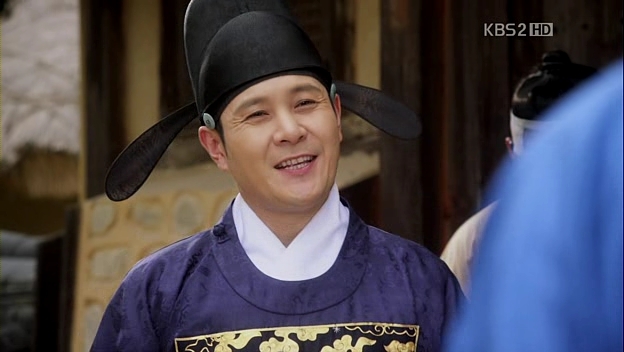 you should check out other sageuk! I believe they won’t disappoint you 😉 and thanks for the love! ..I can’t even bring myself to look at Jong and Princess Kyung Hye’s pictures. I think I cried every time they appeared in the drama T^T well, we’re in the same boat; marathoning it in few days! 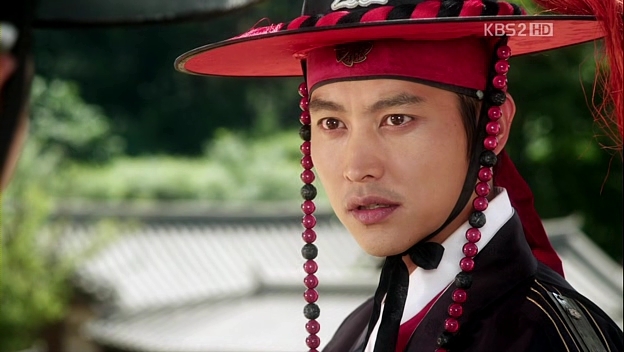 I am on ep.9 and only started watching this after reading javabeans’ review over at dramabeans. 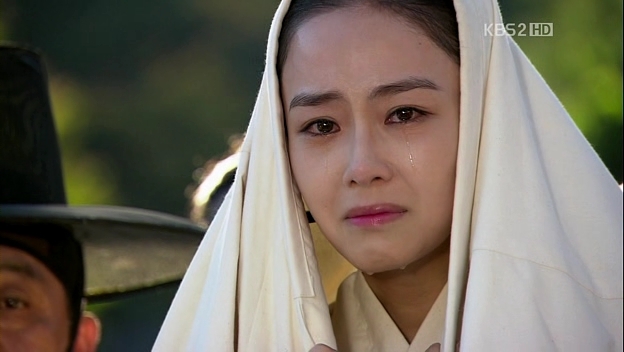 I teared up while reading your thoughts, muchadoboutlove, because I can feel your passion for this drama! Thanks for sharing! you’re welcome 🙂 be sure to finish it, because it’s one of the greatest sageuk.. It is rare to find a drama that EVERYONE fits the role completely. The story from beginning to end is excellent. The twists are unpredictable to keep you engage totally. The scenery and angles are beautiful. Very artistic. The music is just awesome. There is NOT one song or music piece that does not blow you away. The injection of the music matches the mood and timing of the drama. The costume is just gorgeous and appropriate in the story’s timeline. 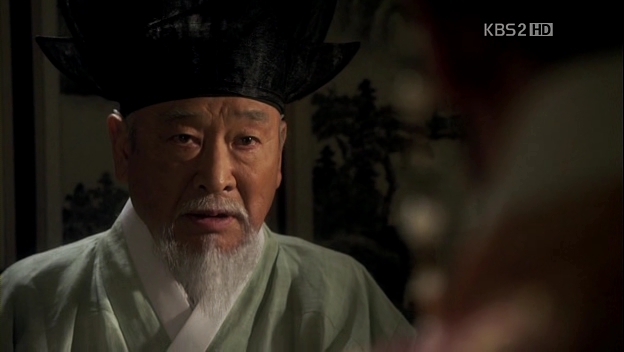 TPM is like a drama that encompasses excellence in everything…and that is rare. Usually a drama has something that do not quite fit right. Good drama, nice story & all the talented casts. Enjoyed watching this drama & enjoying sobbing with tear while watching. Thank you ” The Princess Man”. I love this drama to pieces! Words can’t even describe how I feel about this drama. The perfect match of ost with the scenes, the development of each character and the feelings that linger long after the drama has ended. I was left emotional throughout the drama. 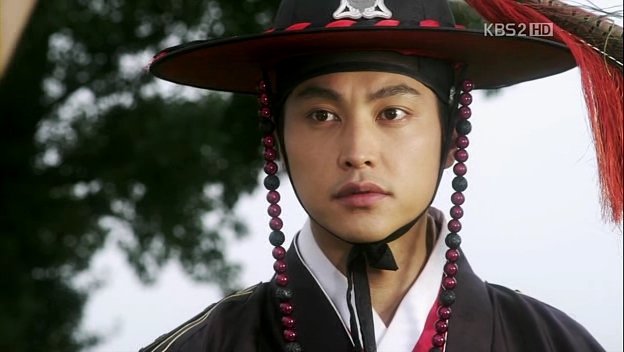 I loved you summary… It really is the best sageuk I have watch. Hello 🙂 Glad you like it and the drama!